Judging from the manifesto published by Brenton Harrison Tarrant, the 28-year-old Australian shooter, he was backed by global anti-Islamic forces hostile to Turkey, former Minister of European Union Affairs Egemen Bagis opined in an interview with Sputnik Turkey. "We have faced a new attack, similar to the one that several years ago claimed the lives of more than 70 children in Norway", he suggested, referring to Anders Breivik's 2011 Norway attack. According to Bagis, the purpose of the unprecedented New Zealand massacre is "to intimidate the world community by making a certain message". Citing the gunman's 73-page manifesto, which contained threats toward Turkish President Erdogan, Bagis opined that Erdogan is an "encouraging example not only for the Islamic world, but also for all people who feel oppressed and deprived of their rights". "I am sure that the forces behind the terrorist in New Zealand were the same that had planned a [July 2016] coup in our country", the politician presumed. "Regardless of the efforts of detractors, Turkey will continue to develop, pursue an independent foreign policy and strengthen its position in the region". 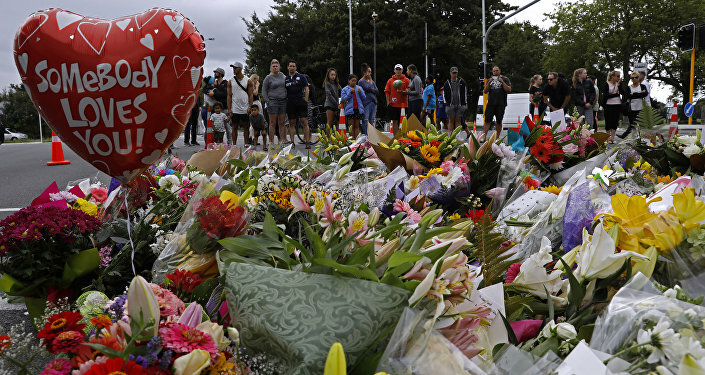 At least 50 people were killed during the attack on two mosques in Christchurch on 15 March 2019. The 28-year-old Australian who was charged with murder published a manifesto detailing his plan. In the text he called himself a "terrorist" and "fascist". According to the manifesto, the shooter was inspired by Anders Breivik who killed some 77 people in Norway in 2011. The Australian gunman live-streamed the assault for almost 17 minutes. 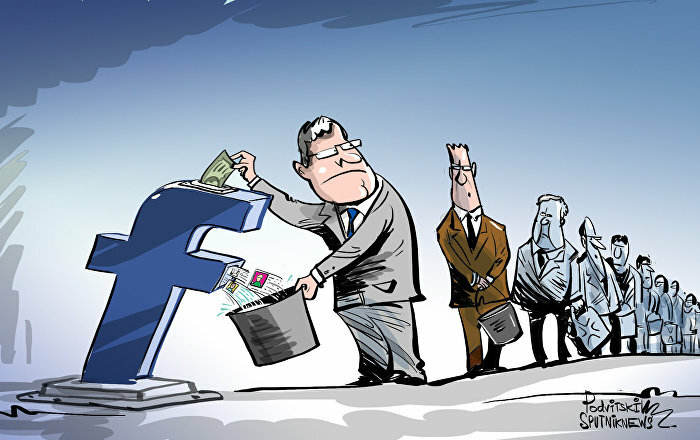 Despite New Zealand police efforts, the footage circulated online for hours on Facebook, Twitter, YouTube, and Reddit. Following the Christchurch massacre, Turkish President Erdogan used the video of the attack during his election campaign rallies in Turkey. Additionally, the Turkish president released an op-ed eloquently titled The New Zealand killer and the Islamic State are cut from the same cloth. Furthermore, Erdogan stated that anyone who comes to Turkey with anti-Muslim sentiments would be sent back in coffins, "like their grandfathers were" during the World War I Gallipoli campaign. Earlier, the Turkish president confirmed that the shooter had visited Turkey twice. Erdogan's remarks prompted Australian Prime Minister Scott Morrison to summon Turkish Ambassador Korhan Karakoc. "Remarks have been made by the Turkish President Erdogan that I consider highly offensive to Australians, and highly reckless in this very sensitive environment", the Australian prime minister said. 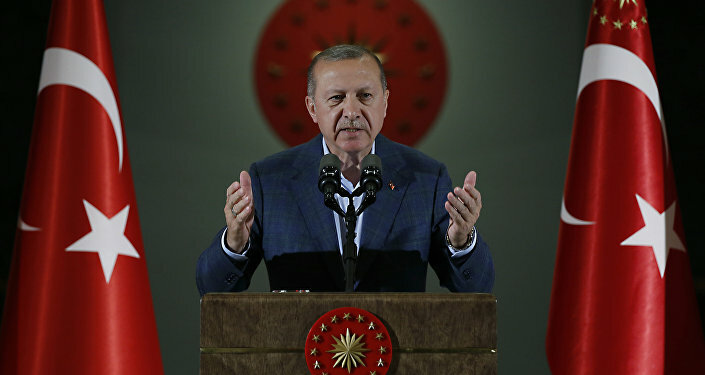 Commenting on Erdogan's op-ed, social media users and media pundits alleged that the Turkish president had placed emphasis on the mass shooting in New Zealand to boost his positions ahead of the upcoming Turkish elections.